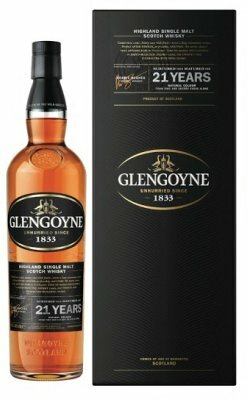 I think I have mentioned this before, but I am a big fan of Glengoyne distillery. 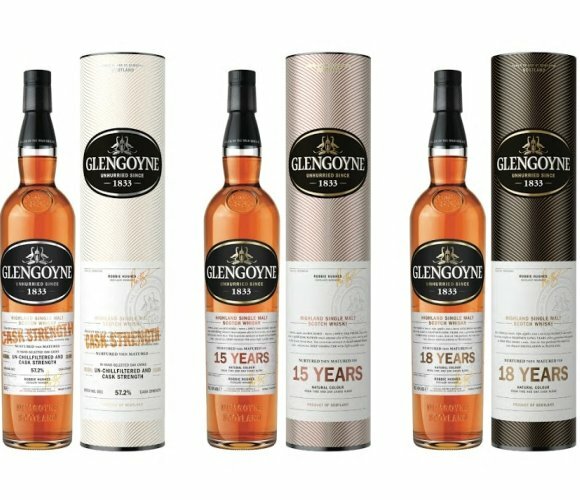 I had an awesome tour there, everyone I have encountered who is related to Glengoyne is genuine, the liquid is tasty and they seem to have a clear idea about the direction of their range. I cannot over emphasise how good the tour is. It is in my top 5 whisky tours (note to self: top 5 whisky tours post soon). The most recent dram of theirs I have tasted was the Teapot dram, which Jason reviewed here. I think it really showed off Glengoyne’s oily sherried style. 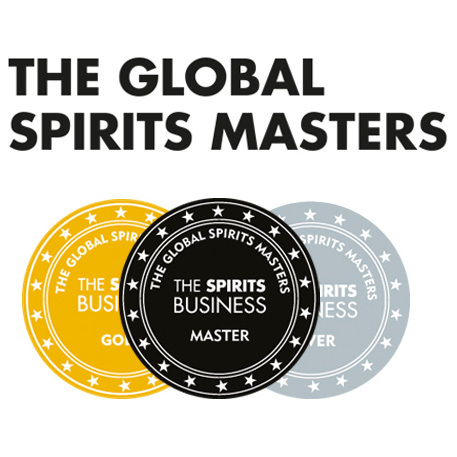 They seem to be a distillery that is always on the go, and this is shown again with the recent revamp/rebranding of the range. The 17 year old has changed into an 18 year old, there is a new cask strength to replace the 12 and a new 15 year old. Everything else has just been made that little bit snazzier. 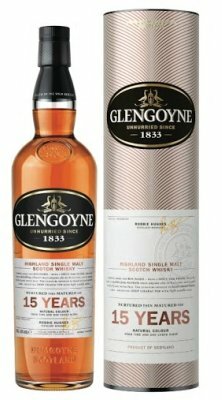 To celebrate their new range, and since it’s Christmas, I am giving away a bottle of the new Glengoyne 15 year old. 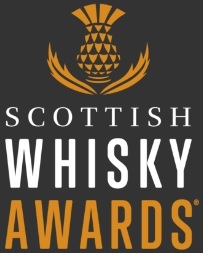 To enter the competition, comment below saying something along the lines of: “I promise I’ll try and visit Glengoyne Distillery next year, Chris. It sounds brilliant“. 1. You have to be over 18 to enter! 2. Although we love you, other drinks bloggers can’t enter. You get enough free booze as it is. 3. You have to be UK based. Sorry, I’m paying the postage (Glengoyne generously donated the bottle) and I’m not the richest man with Christmas a-coming. 4. Competition closes Sunday 16th of December at 4pm. I will announce the winner on Monday at the bottom of the comments section and I will send the bottle on Monday. Keep an eye on your emails, I may email you on Sunday asking for a postal address. 5. Other T & C’s I can’t think of. Drink responsibly, be nice to people etc etc. This entry was posted	on Tuesday, December 11th, 2012 at 5:19 pm	and is filed under News. You can follow any responses to this entry through the RSS 2.0 feed. Responses are currently closed, but you can trackback from your own site.